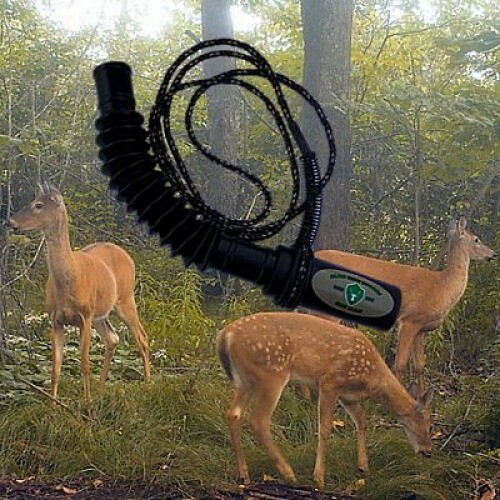 It is well known that a fawn bleat can be used to bring does in right under your stand. That is a great item to have if you are harvesting does. However, it can be used pre-rut through post-rut as well. If a buck is following a doe, a fawn bleat will bring her over, often bringing the buck along as well. Try it the next time grunting isn't doing the trick. 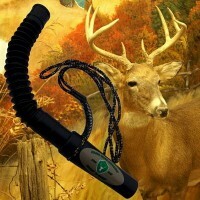 This plastic call is small, rugged and works in all weather conditions. It will easily fit in a pocket. Comes with tube and lanyard. 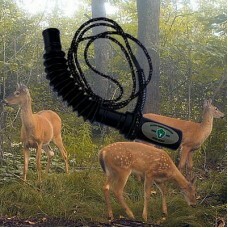 Nelson Creek Outdoors Five Way Grunt 'N Bleat can mimic a variety of vocalizations whitetails make. ..